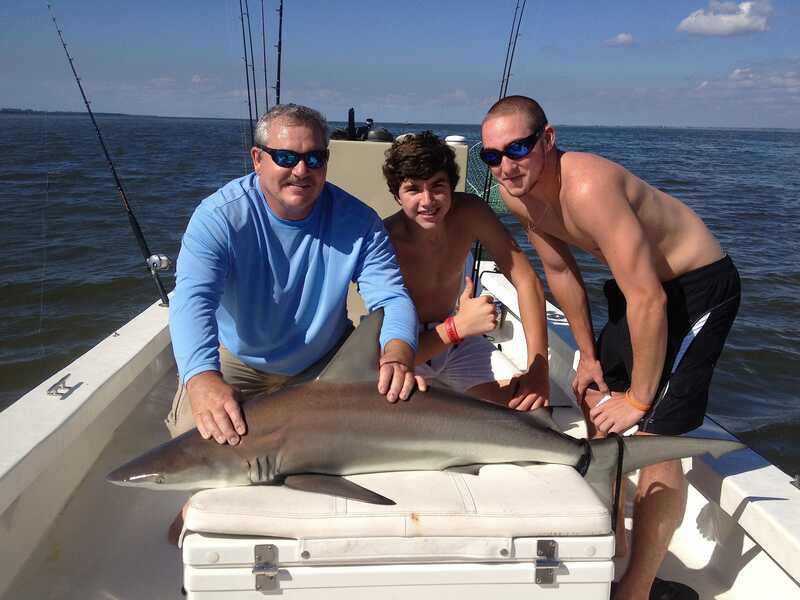 Captiva Fishing, Bull Shark, April 8! 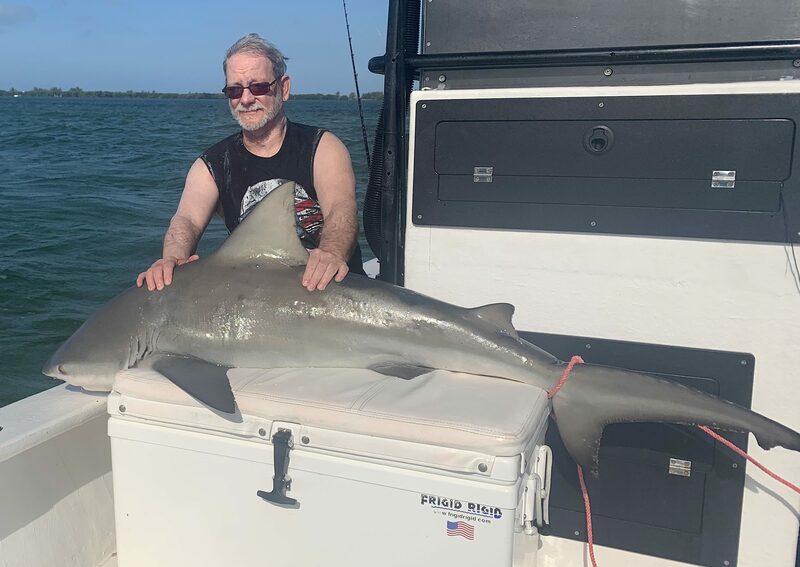 Sanibel Island Fishing Charters, April 8, 2019: Bull Shark, Catch & Release! 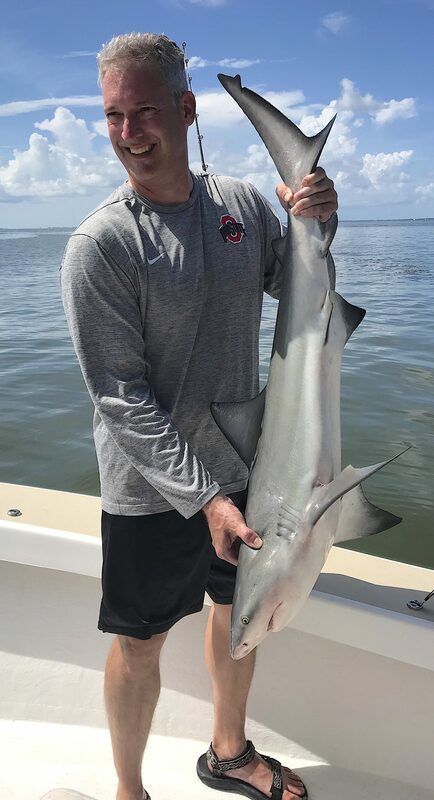 Bull Shark, Sanibel Island Fishing, Catch & Release, Captiva Island, Monday, April 8, 2019. 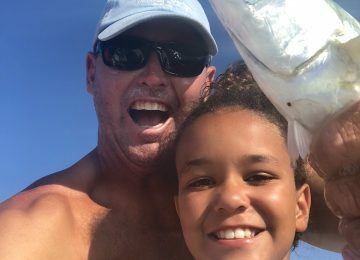 Big Bull Shark, Jimmy Burnsed, Catch & Release, Sanibel Island Fishing Charters & Captiva Island Fishing Charters, Sanibel Island, Saturday, July 28, 2018 (File Photo). 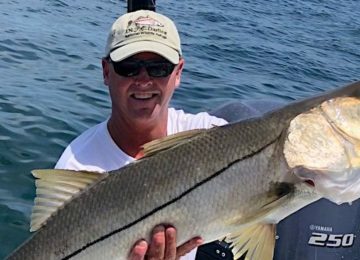 Sanibel Island Fishing Charters, April 8, 2019. 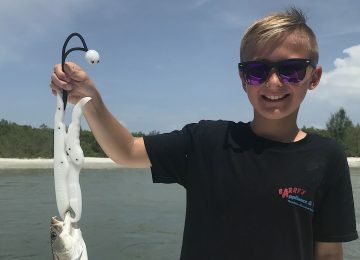 Captiva Fishing Guide Report: Monday, April 8: Bull Shark, Catch & Release, Captain Joe’s Charters – the weather is warming up, red tide is gone and a lot of good fish have moved back into the gulf, bay and passes; water is much, much better – redfish, sheepshead, black drum, snapper, snook, and seatrout are currently present. 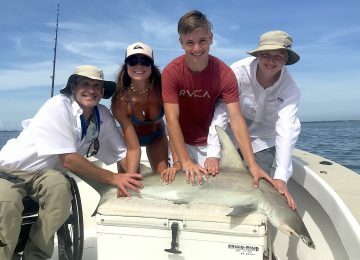 Bull Shark, Catch & Release, Sanibel Island Fishing Charters & Captiva Island Fishing Charters, Sanibel Island, Wednesday, June 27, 2018. 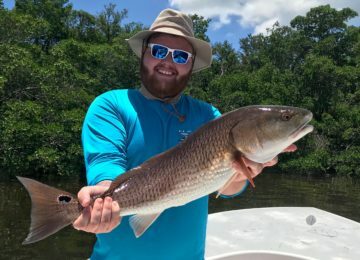 Caught some nice redfish last week, for more information just use the menu for recent fishing reports, background on any species, and other recent fishing, water quality reports, and information. 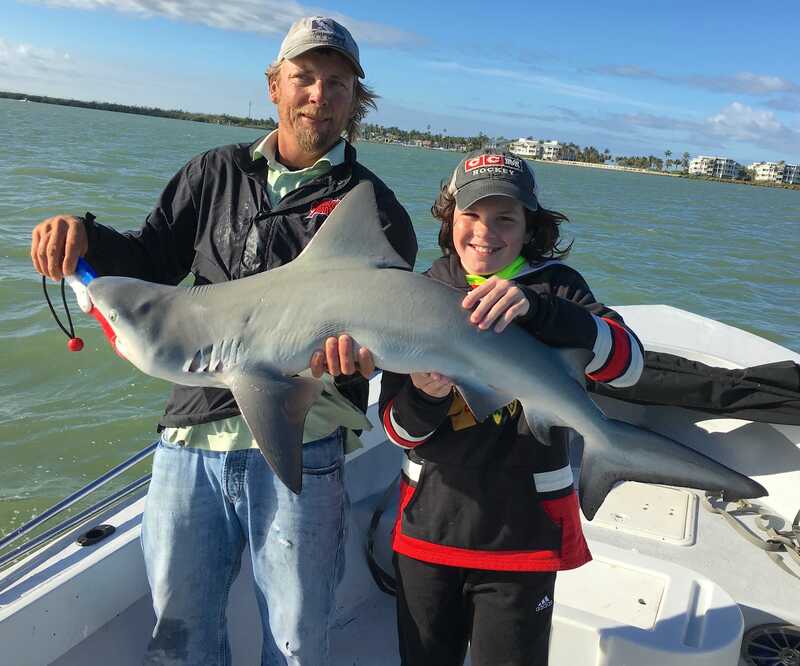 April 8, Sanibel Island Fishing Charters & Sanibel Island Fishing Charters: Bull Sharks & Blacktip Sharks, Catch & Release. 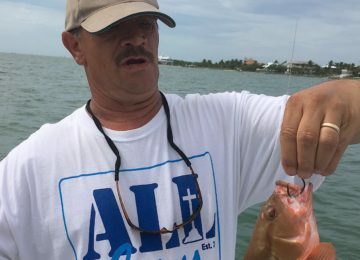 Please also visit the Sanibel, Fort Myers, Florida Fishing Report and Cuban Fishing sites. 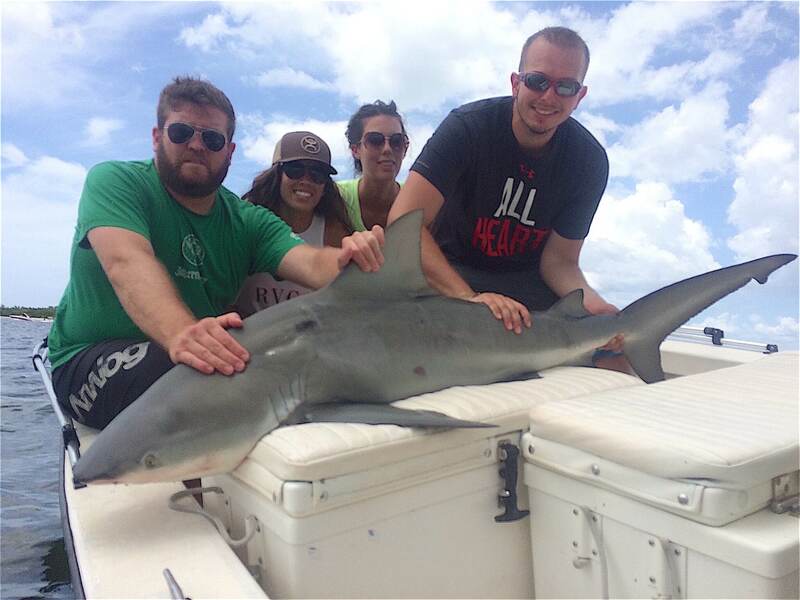 Bull Shark caught inshore of Sanibel Island, Sanibel & Captiva Islands & Fort Myers Charters & Fishing Guide Service. “The bull shark (Carcharhinus leucas), also known as the Zambezi shark or, unofficially, as Zambi in Africa and Lake Nicaraguashark in Nicaragua, is a requiem shark commonly found worldwide in warm, shallow waters along coasts and in rivers. 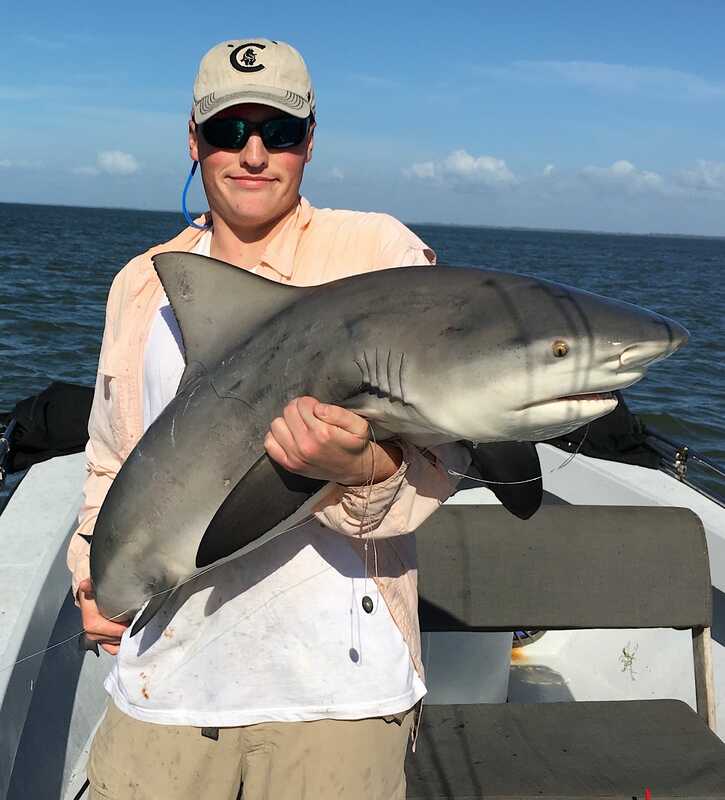 The bull shark is known for its aggressive nature, a predilection for warm shallow water, and presence in brackish and freshwater systems including estuaries and rivers. Bull sharks can thrive in both salt and freshwater and can travel far up rivers. 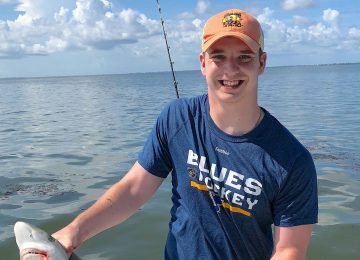 They have been known to travel up the Mississippi River as far as Alton, Illinois, although few freshwater human-shark interactions have been recorded. 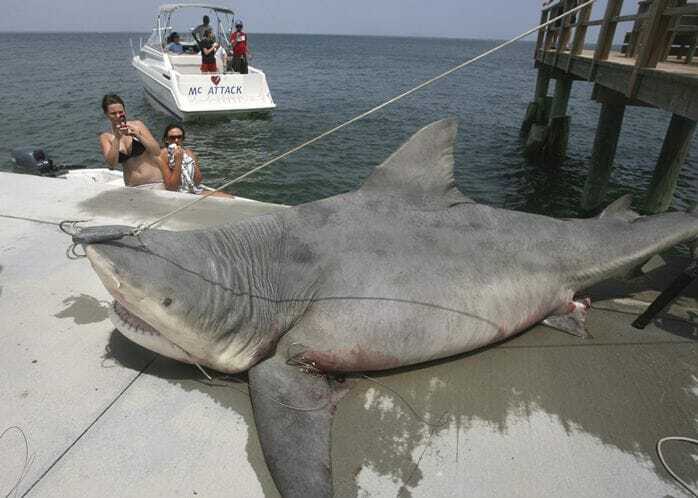 Larger sized bull sharks are probably responsible for the majority of near-shore shark attacks, including many bites attributed to other species. 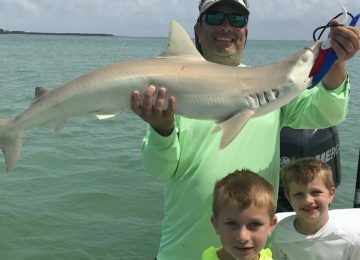 Bull Shark, Catch & Release, Sanibel Fishing & Captiva Fishing, Sanibel Island, Tuesday, November 7, 2017. The name “bull shark” comes from the shark’s stocky shape, broad, flat snout, and aggressive, unpredictable behavior. In India, the bull shark may be confused with the Sundarbans or Ganges shark. In Africa, it is also commonly called the Zambezi River shark, or just “zambi”. 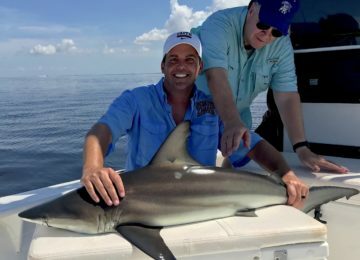 Bull Shark, Catch & Release, Sanibel Fishing & Captiva Fishing, Sanibel Island, Wednesday, August 23, 2017. 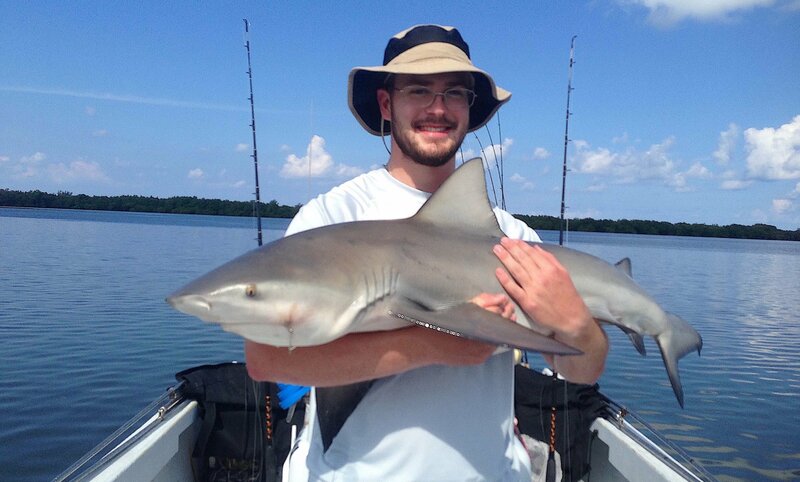 Its wide range and diverse habitats result in many other local names, including Ganges River shark, Fitzroy Creek whaler, van Rooyen’s shark, Lake Nicaragua shark, river shark, freshwater whaler, estuary whaler, Swan River whaler, cub shark, and shovelnose shark. Some of the bull shark’s closest living relatives do not have the capabilities of osmoregulation. Its genus, Carcharhinus, also includes the sandbar shark, which is not capable of osmoregulation. The bull shark shares numerous similarities with river sharks of the genus Glyphis, and other species in the genus Carcharhinus, but its phylogeny has not been cleared yet. 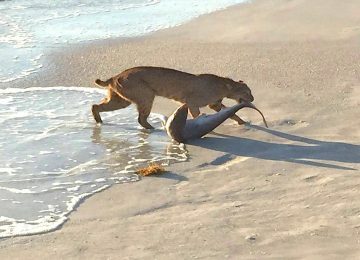 More Bull Sharks, Stealing The Tarpon Bait, Catch & Release, Sanibel Fishing & Captiva Fishing, Sanibel Island, Tuesday, August 15, 2017. Bull sharks are large and stout, with females being larger than males. The bull shark can be up to 81 cm (2.66 ft) in length at birth. Adult female bull sharks average 2.4 m (7.9 ft) long and typically weigh 130 kg (290 lb), whereas the slightly smaller adult male averages 2.25 m (7.4 ft) and 95 kg (209 lb). While a maximum size of 3.5 m (11 ft) is commonly reported, a single record exists of a female specimen of exactly 4.0 m (13.1 ft). The maximum recorded weight of a bull shark was 315 kg (694 lb), but may be larger. 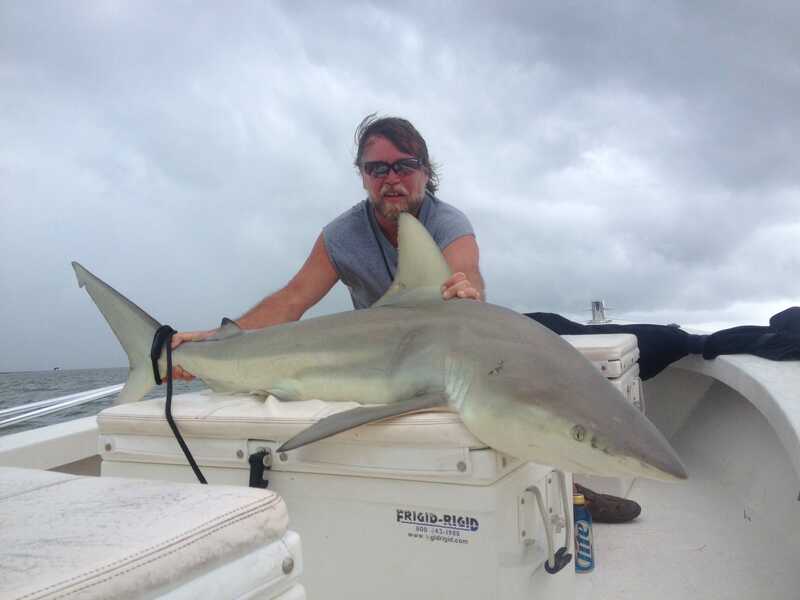 Bull sharks are wider and heavier than other requiem sharks of comparable length, and are grey on top and white below. The second dorsal fin is smaller than the first. The bull shark’s caudal fin is longer and lower than that of the larger sharks, and it has a small snout, and lacks an interdorsal ridge. 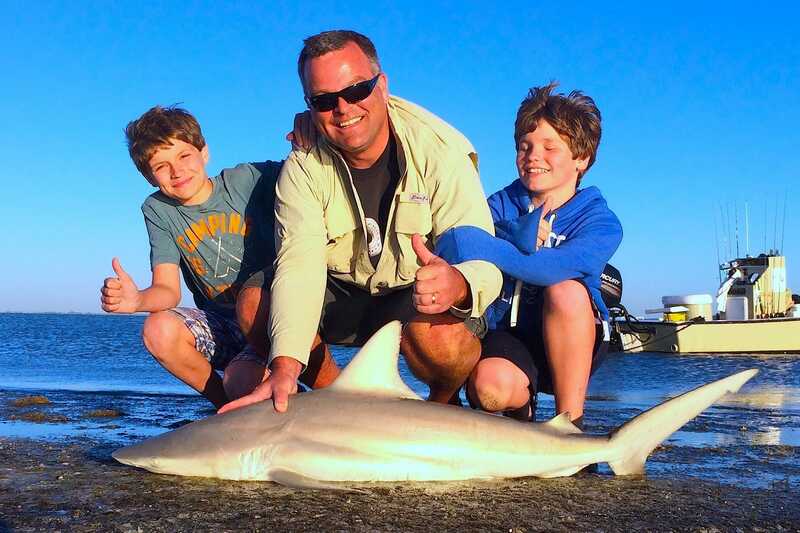 Bull Shark, Catch & Release, Sanibel Fishing & Captiva Fishing, Sanibel Island, Saturday, January 7, 2017. Bull sharks have a bite force up to 5,914 newtons (1,330 lbf), weight for weight the highest among all investigated cartilaginous fishes. The bull shark is commonly found worldwide in coastal areas of warm oceans, in rivers and lakes, and occasionally salt and freshwater streams if they are deep enough. It is found to a depth of 150 m (490 ft), but does not usually swim deeper than 30 m (98 ft). In the Atlantic, it is found from Massachusetts to southern Brazil, and from Morocco to Angola. In the Indian Ocean, it is found from South Africa to Kenya, India, Vietnam, Philippines to Australia. 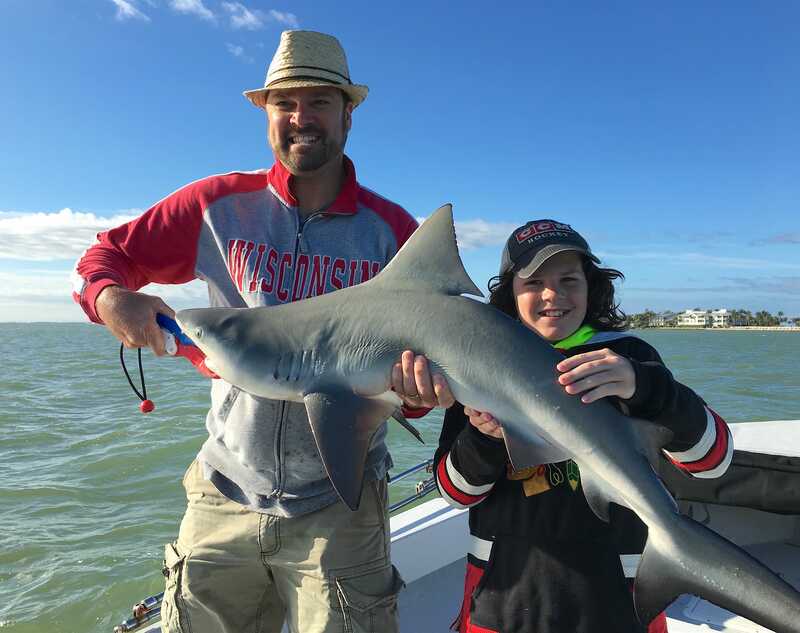 Small Bull Shark, Catch & Release, Sanibel Fishing & Captiva Fishing, Sanibel Island, Thursday, March 30, 2017. Populations of bull sharks are also found in several major rivers, with more than 500 bull sharks thought to be living in the Brisbane River. 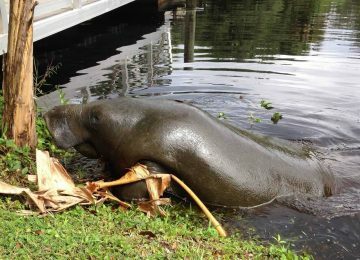 One was reportedly seen swimming the flooded streets of Brisbane, Queensland, Australia, during the 2010-11 Queensland floods. Several were sighted in one of the main streets of Goodna, Queensland, shortly after the peak of the January 2011, floods. 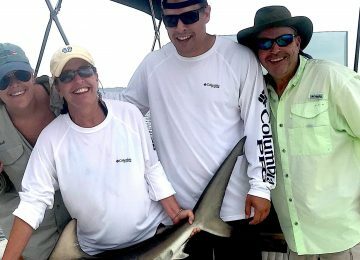 A large bull shark was caught in the canals of Scarborough, just north of Brisbane within Moreton Bay. Still greater numbers are in the canals of the Gold Coast, Queensland. [File Photo -Tuesday, September 20, 2016]. In the Pacific Ocean, it can be found from Baja California to Ecuador. The bull shark has traveled 4,000 km (2,500 mi) up the Amazon River to Iquitos in Peru and north Bolivia. It also lives in freshwater Lake Nicaragua, in the Ganges and BrahmaputraRivers of West Bengal, and Assam in Eastern India and adjoining Bangladesh. 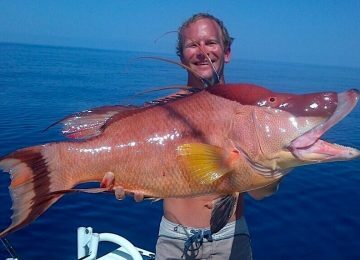 It can live in water with a high salt content as in St. Lucia Estuary in South Africa. Bull sharks have been recorded in the Tigris River since at least 1924 as far upriver as Baghdad. The bull shark is generally prolific in the warm, coastal waters and estuarine systems of the Mozambique Channel and southward, including Kwa-Zulu Natal and Mozambique. The species has a distinct preference for warm currents. 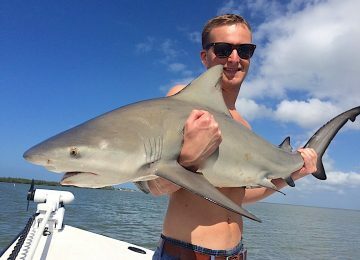 Bull Shark, Sanibel Fishing & Captiva Fishing, Thursday, July 28, 2016. 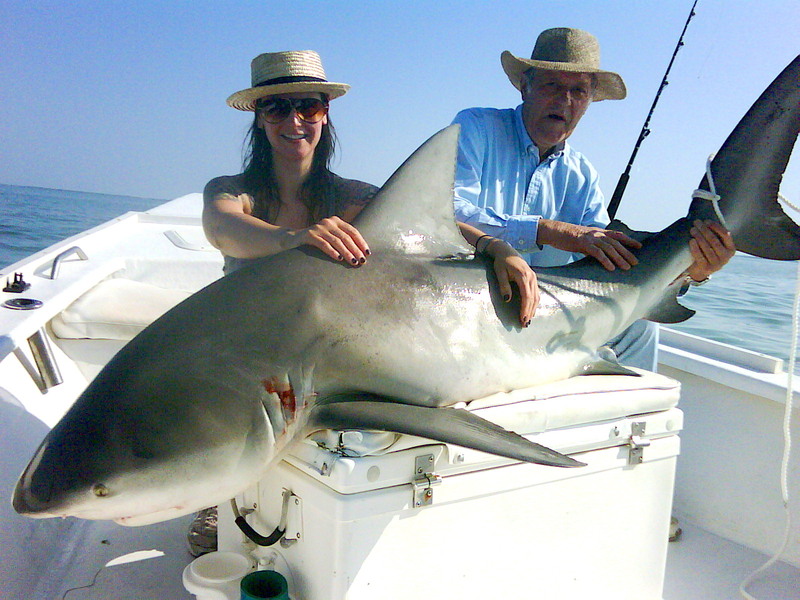 After Hurricane Katrina, many bull sharks were sighted in Lake Pontchartrain. Bull sharks have occasionally gone up the Mississippi River as far upstream as Alton, Illinois, and up the Ohio River as far as Manchester, Ohio. They have also been found in the Potomac River in Maryland. A golf course lake at Carbook, Logan City, Queensland, Australia is the home to several bull sharks. They were trapped following a flood of the Logan and Albert Rivers in 1996. The golf course has capitalized on the novelty and now hosts a monthly tournament called the “Shark Lake Challenge”. The bull shark is the best known of 43 species of elasmobranch in 10 genera and four families to have been reported in fresh water. Other species that enter rivers include the stingrays (Dasyatidae, Potamotrygonidae and others) and sawfish (Pristidae). Some skates (Rajidae), smooth dogfishes (Triakidae), and sandbar sharks(Carcharhinus plumbeus) regularly enter estuaries. The bull shark is diadromous, meaning they can swim between salt and fresh water with ease. These fish also are euryhaline fish, able to adapt to a wide range of salinities. The bull shark is one of the few cartilaginous fishes that have been reported in freshwater systems. 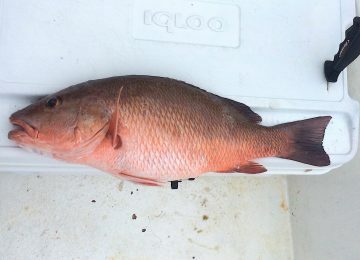 Many of the euryhaline fish are bony fish such as salmon and tilapia and are not closely related to bull sharks. 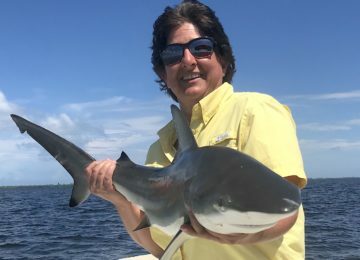 Evolutionary assumptions can be made to help explain this sort of evolutionary disconnect, one being that the bull shark encountered a population bottleneck that occurred during the last ice age. This bottleneck may have separated the bull shark from the rest of the Elasmobranchii subclass and favored the genes for an osmoregulatory system. 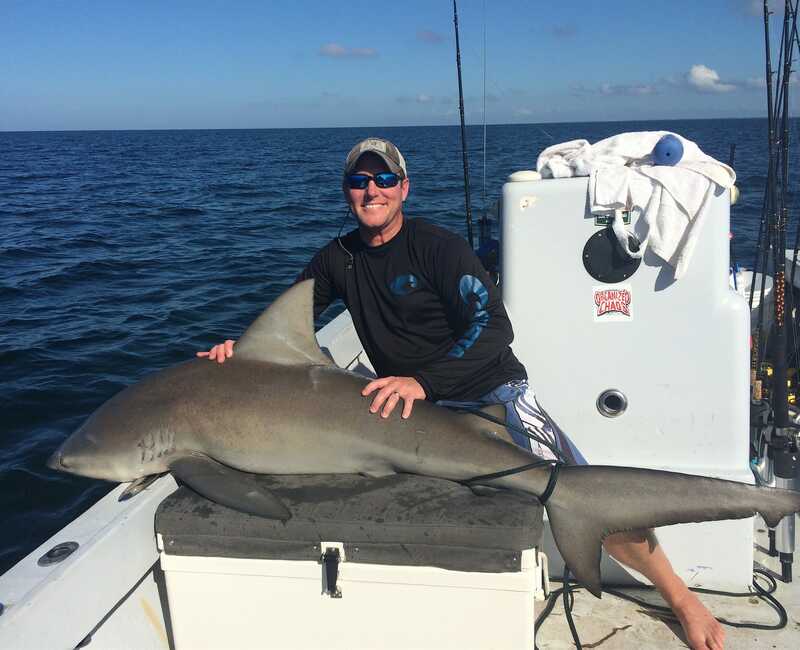 Bull Shark, Catch & Release, Sanibel Fishing & Captiva Fishing, Thursday, March 31, 2016 ~ #Sanibel #Captiva. Elasmobranchs’ ability to enter fresh water is limited because their blood is normally at least as salty (in terms of osmotic strength) as seawater through the accumulation of urea and trimethylamine oxide, but bull sharks living in fresh water show a significantly reduced concentration of urea within their blood. Despite this, the solute composition (i.e. osmolarity) of a bull shark in freshwater is still much higher than that of the external environment. This results in a large influx of water across the gills due to osmosis and loss of sodium and chloride from the shark’s body. 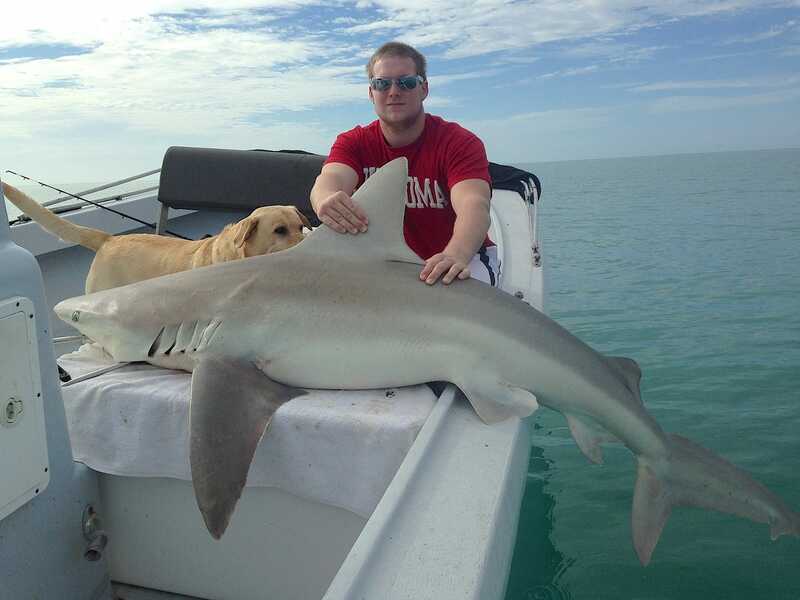 However, bull sharks in freshwater possess several organs with which to maintain appropriate salt and water balance; these are the rectal gland, kidneys, liver, and gills. All elasmobranchs have a rectal gland which functions in the excretion of excess salts accumulated as a consequence of living in seawater. Bull sharks in freshwater environments decrease the salt-excretory activity of the rectal gland, thereby conserving sodium and chloride. The kidneys produce large amounts of dilute urine, but also play an important role in the active reabsorption of solutes into the blood. Happy New Year! 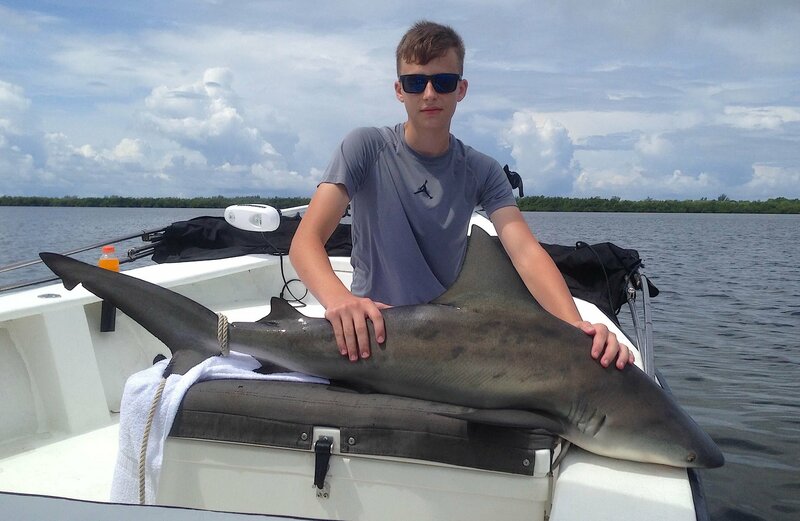 Bull Shark, Catch & Release, Sanibel Fishing & Captiva Fishing, Friday, 1-1-16 ~ #Sanibel #Captiva. The gills of bull sharks are likely to be involved in the uptake of sodium and chloride from the surrounding freshwater, whereas urea is produced in the liver as required with changes in environmental salinity. Recent work also shows that the differences in density of fresh water to that of marine waters result in significantly greater negative buoyancies in sharks occupying fresh water, resulting in increased costs of living in fresh water. 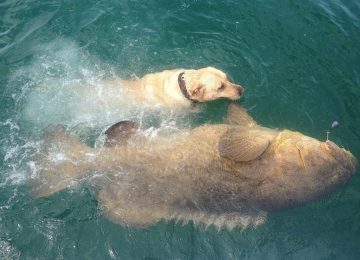 Bull sharks caught in freshwater have subsequently been shown to have lower liver densities than sharks living in marine waters. 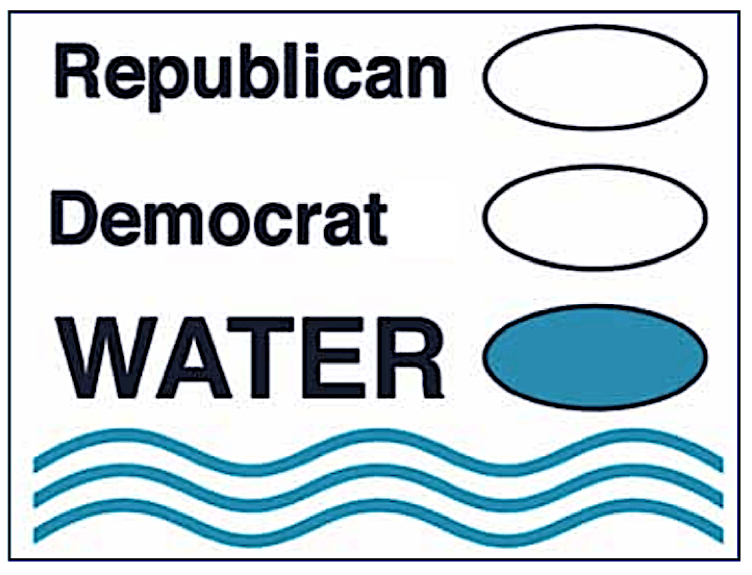 This may reduce the added cost of greater negative buoyancy. 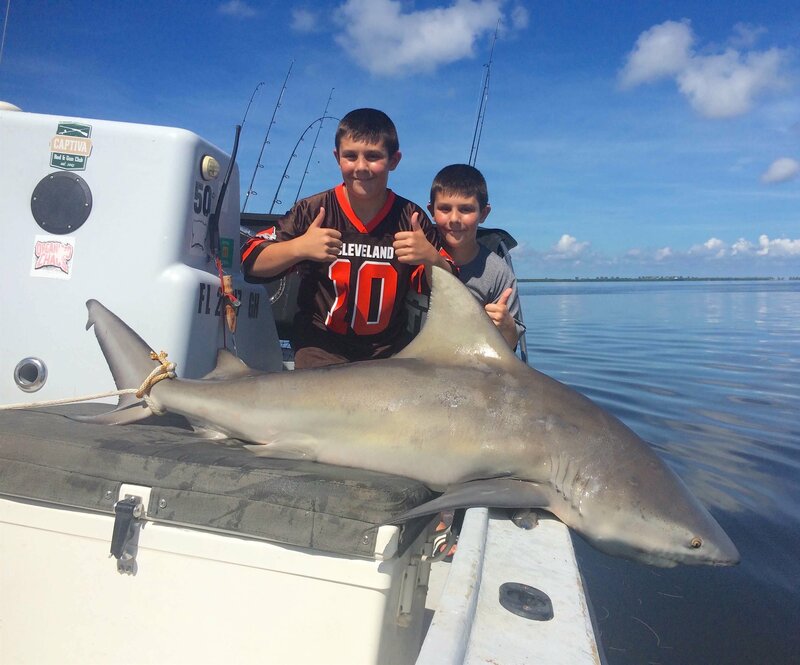 Smaller Bull Shark, Catch & Release, Sanibel Fishing & Captiva Fishing, Tuesday, November 7, 2017, [File Photo – 12-29-15]. Bull sharks are able to regulate themselves to live in either fresh or salt water. It can live in fresh water for its entire life, but this does not happen, mostly due to reproduction. Young bull sharks leave the brackish water in which they are born and move out into the sea to breed. While theoretically, bull sharks to live in purely fresh water may be possible, the bull sharks that were being experimented on had died within four years. The stomach was opened and all that was found were two small, unidentifiable fishes. The cause of death could have been starvation since the primary food source for bull sharks resides in salt water. 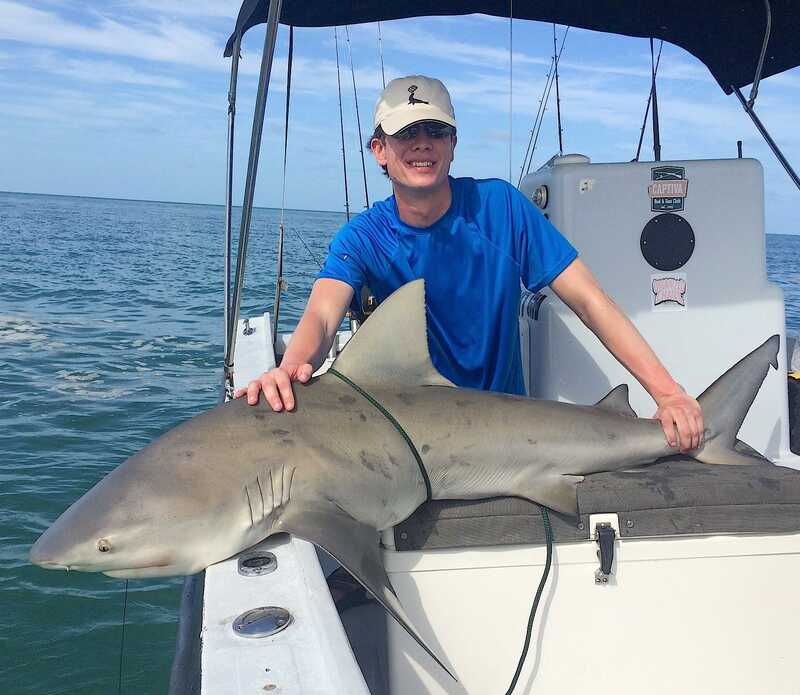 Bull Shark, Catch & Release, Sanibel Fishing & Captiva Fishing, Sunday, 11-22-15 ~ #Sanibel #Captiva. 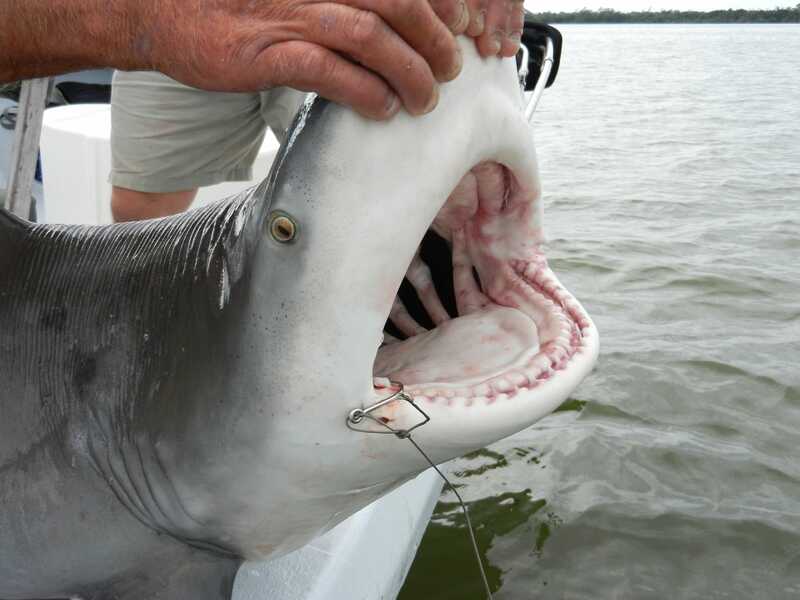 In a research experiment, the bull sharks were found to be at the mouth of an estuary for the majority of the time. They stayed at the mouth of the river independent of the salinity of the water. The driving factor for a bull shark to be in fresh or salt water, however, is its age; as the bull shark ages, its tolerance for very low or high salinity increases. 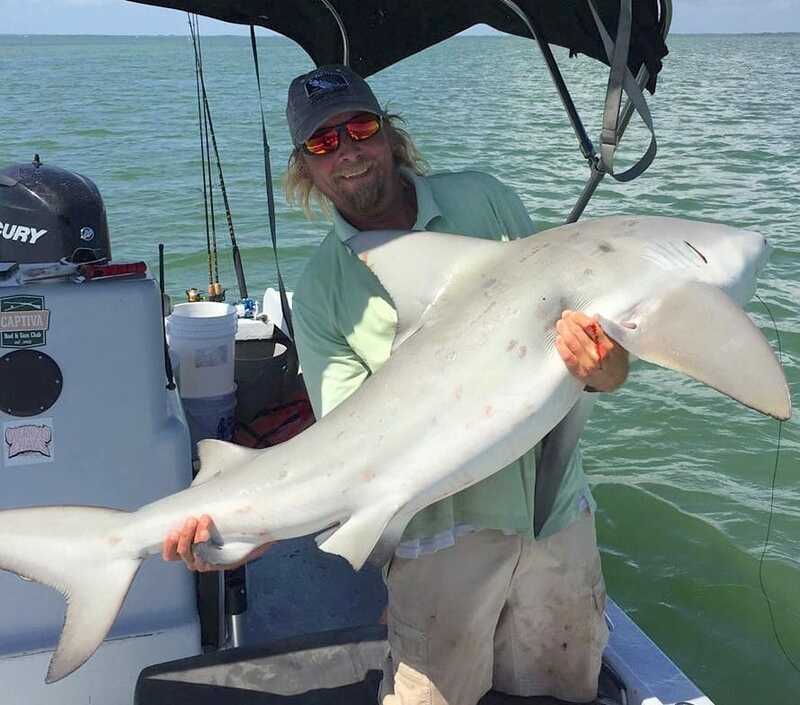 The majority of the newborn or very young bull sharks were found in the freshwater area, whereas the much older bull sharks were found to be in the saltwater areas, as they had developed a much better tolerance for the salinity. Reproduction is one of the reasons why adult bull sharks travel into the river—it is thought to be a physiological strategy to improve juvenile survival and a way to increase overall fitness of bull sharks. 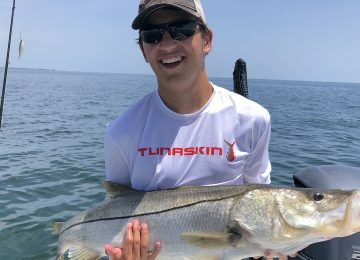 The young are not born with a high tolerance for high salinity, so they are born in freshwater and stay there until they are able to travel out. 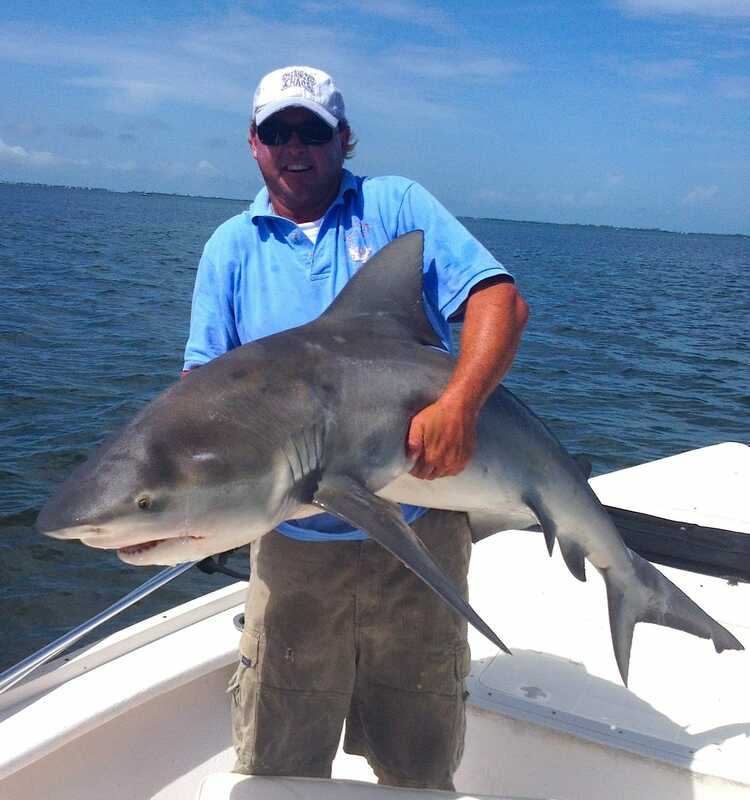 Bull Shark, Sanibel Fishing & Captiva Fishing, Wednesday, 11-4-15 ~ #Sanibel #Captiva. Initially, scientists thought the sharks in Lake Nicaragua belonged to an endemic species, the Lake Nicaragua shark (Carcharhinus nicaraguensis). In 1961, following specimen comparisons, taxonomists synonymized them. They can jump along the rapids of the San Juan River (which connects Lake Nicaragua and the Caribbean Sea), almost like salmon. Bull sharks tagged inside the lake have later been caught in the open ocean (and vice versa), with some taking as few as seven to 11 days to complete the journey. Bull sharks mate during late summer and early autumn, often in freshwater or in the brackish water of river mouths. After gestating for 12 months, a bull shark may give birth to 1 to 13 live young. 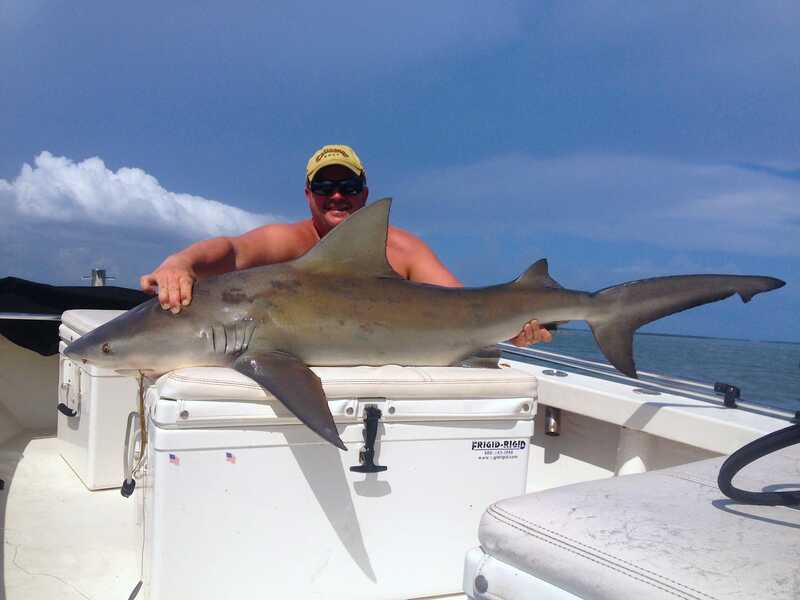 Huge Bull Shark, Sanibel Fishing & Captiva Fishing, Friday, 10-16-15 ~ #Sanibel #Captiva. 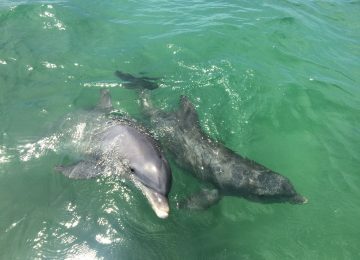 They are viviparous, born live and free-swimming. The young are about 70 cm (27.6 in) at birth. The bull shark does not rear its young; the young bull sharks are born into flat, protected areas. Coastal lagoons, river mouths, and other low-salinity estuaries are common nursery habitats. The male bull shark is able to begin reproducing around the age of 15 years while the female cannot begin reproducing until the age of 18 years. The size of a fully matured female bull shark to produce viable eggs for fertilization seems to be 175 cm to 235 cm. The courting routine between bull sharks has not been observed in detail as of yet. The male likely bites the female on the tail until she can turn upside down and the male can copulate at that point. At some points, the harassment of the male can become violent. Seeing scratches and other marks on a mature female which may be from the mating ritual is not uncommon. 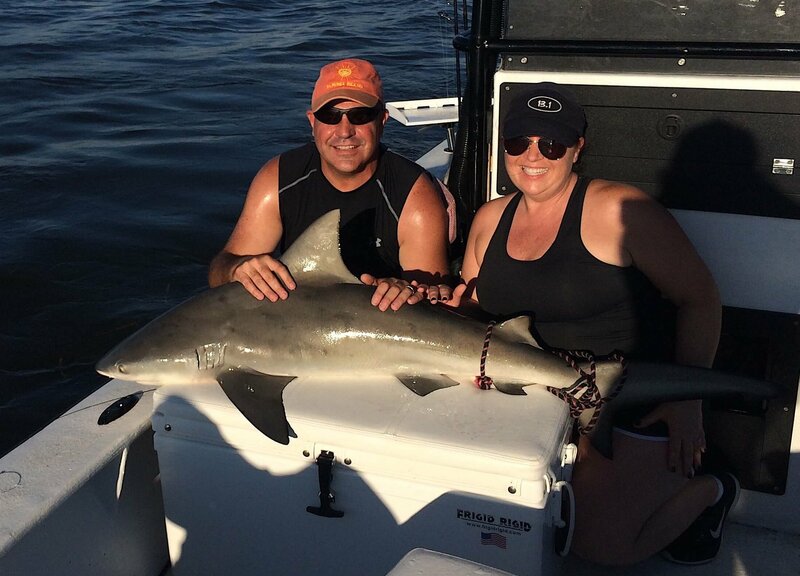 Bull Shark, 2-2-15, Sanibel Fishing & Captiva Fishing & Fort Myers Fishing Charters & Guide Service. Bull sharks have an unusual migratory pattern in comparison to other sharks. They are found in rivers all over the world. They give birth in the fresh water of rivers. The young bull sharks are free from predators while they grow up in the river before they go out to the sea to find mates. The ability to be able to survive in both fresh and salt water also gives another benefit that has been driven by evolution. Because the majority of sharks are only able to survive in salt water, the bull shark has evolved to have their offspring in the fresh water where other sharks cannot enter. The freshwater acts as a protective area where the young are able to grow and mature without the threat of larger sharks preying on the younger bull sharks. This is an explanation for the behavior that is observed from the Bull sharks as to why there would be any reason for the adult bull shark to ever travel into a freshwater area despite being able to tolerate the high salinity of marine water. 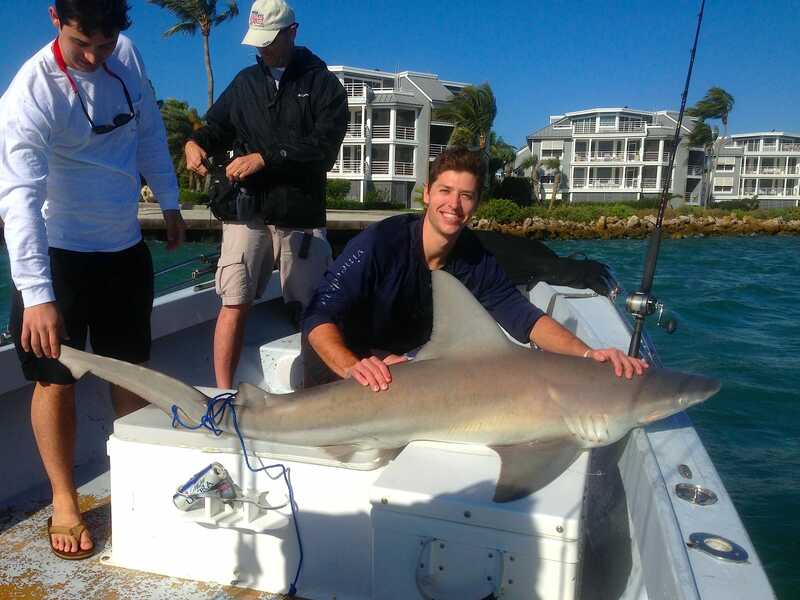 100 pound Bull Shark, Sanibel & Captiva Islands & Fort Myers Charters & Fishing Guide Service. Since bull sharks often dwell in very shallow waters, are found in many types of habitats, are territorial by nature and have virtually no tolerance for provocation, they may be more dangerous to humans than any other species of shark, and along with the tiger shark and great white shark, are among the three shark species most likely to bite humans. One or several bull sharks may have been responsible for the Jersey Shore shark attacks of 1916, which were the inspiration for Peter Benchley‘s novel Jaws. 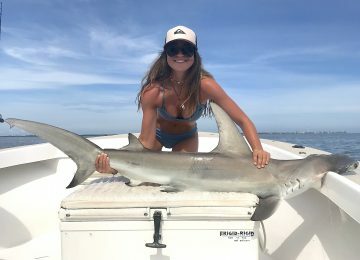 The speculation of bull sharks possibly being responsible is based on two fatal bites occurring in brackish and fresh water. 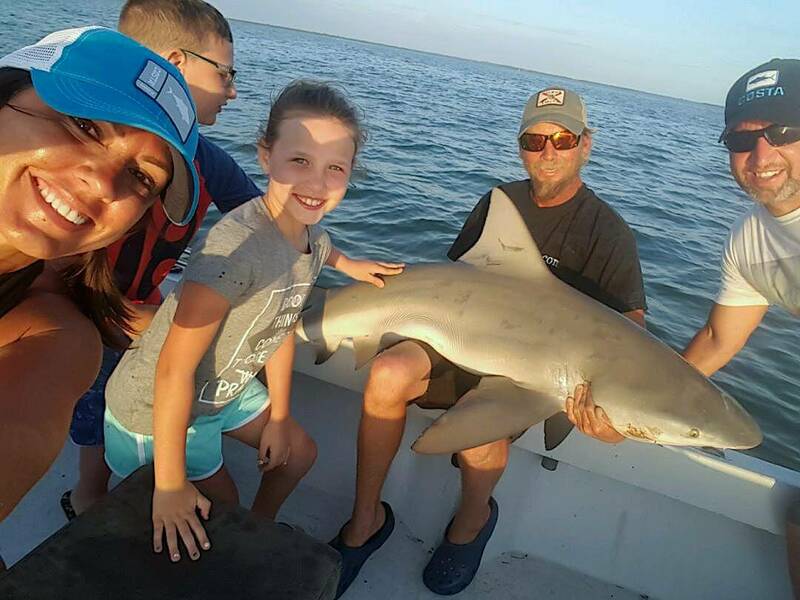 Sanibel Fishing & Captiva Fishing, Bull Shark, Catch & Release, Friday, November 10, 2017, [File Photo -Wednesday, 6-24-15]. The bull shark is responsible for biting swimmers around the Sydney Harbour inlets. Most of these bites were previously attributed to Great White sharks. In India, bull sharks swim up the Ganges River and have bitten bathers. 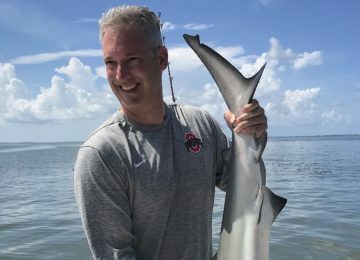 Many of these bite incidents were attributed to the Ganges shark, Glyphis gangeticus, a critically endangered river shark species, although the sand tiger shark was also blamed during the 1960s and 1970s. 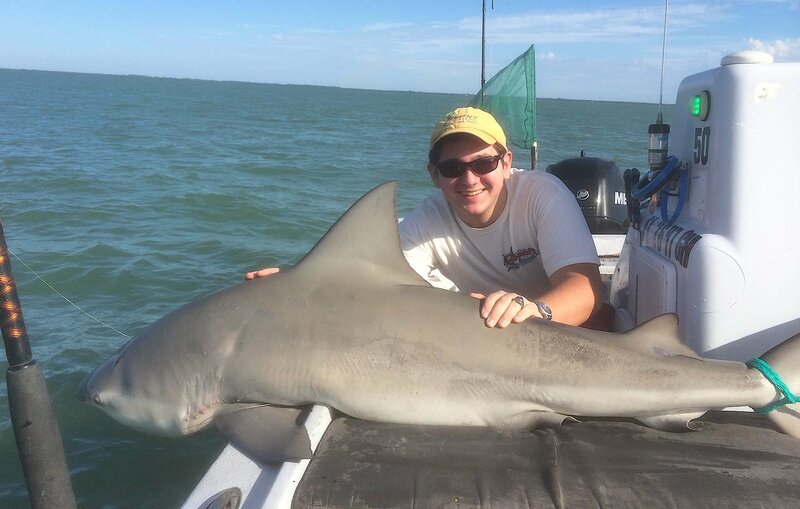 Bull shark caught inshore of Sanibel Island, Sanibel & Captiva Islands & Fort Myers Charters & Fishing Guide, Tuesday, November 7, 2017. [File Photo – March 14, 2014]. The bull shark prefers coastal water which is less than 100 feet in depth. This is mostly due to their feeding patterns since they prefer murky waters. This is also a problem since this gives the most interaction with humans. 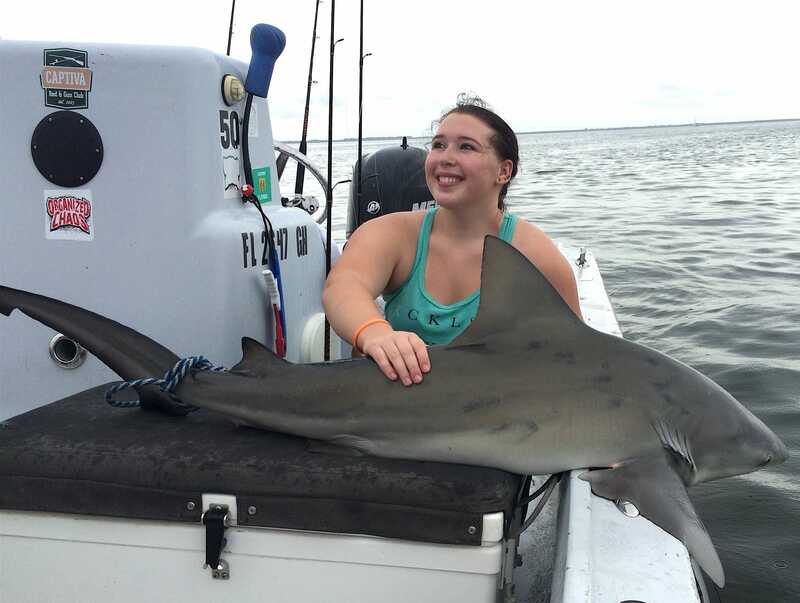 It is known that bull sharks inhabit areas off the coast of Florida, and there have been reports of bull sharks getting close enough to the coast to bite humans since the bull shark is a territorial animal, which encourages aggressive behavior. Please see more information here. 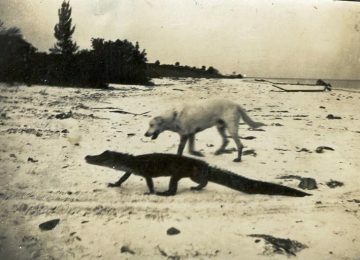 Common apex predator that inhabits estuarine, nearshore and offshore waters of both the Gulf and Atlantic coasts of Florida. 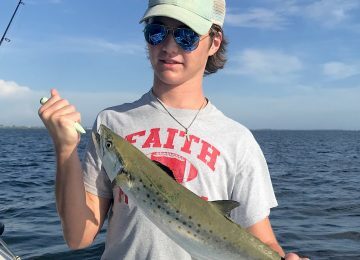 Commonly enters estuarine waters and is one of the few shark species that may inhabit freshwater, sometimes venturing hundreds of miles inland via coastal river systems. 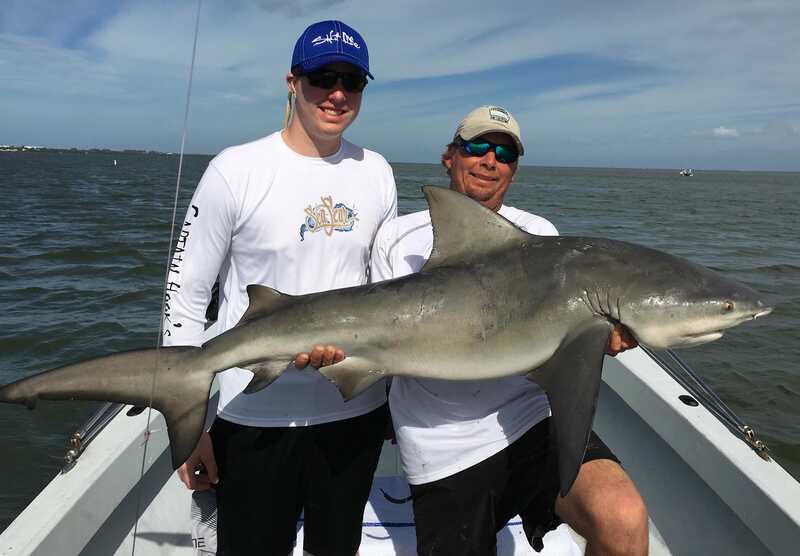 Bull Shark, Stealing The Cut Bait For Redfish, Catch & Release, Sanibel Island Fishing Charters & Captiva Island Fishing Charters, Sanibel Island, Wednesday, February 21, 2018. Versatile and opportunistic feeder. Stomach contents have included a variety of bony fishes and invertebrate species, sharks, rays, dolphins, sea turtles, and seabirds. Gives birth to live young. Litters contain 1-13 pups. Size at birth about 2.4 feet. Utilizes shallow bays and coastal lagoons as nursery areas. 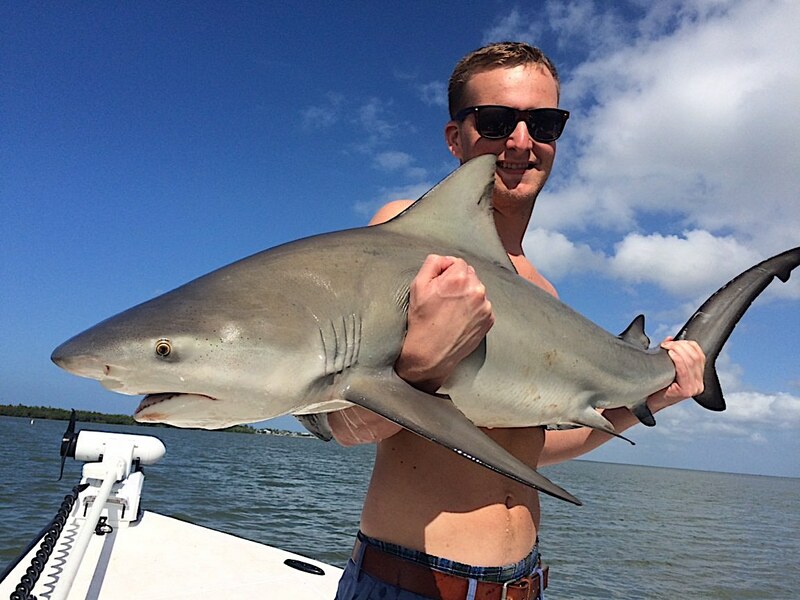 Bull shark, 9-5-14, Sanibel & Captiva Islands & Fort Myers Charters & Fishing Guide Service. Maximum size about 11 feet. Matures at approximately 14-18 years of age (about 6.5 feet) and is estimated to live 24+ years. Constitutes only a small portion of the commercial shark fishery. Hardy species; does well in captivity. One of the more dangerous shark species, accounting for the third highest number of attacks on humans.” Please see more information here. 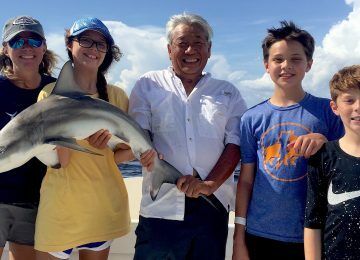 Bull Sharks, Catch & Release, Sanibel Fishing & Captiva Fishing, Monday, August 14, 2017. File Photo. 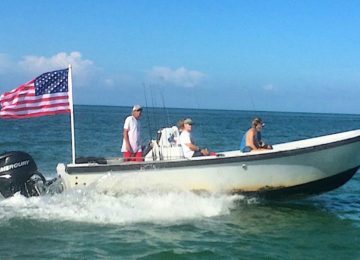 Please click here to Book A Charter or call 239-472-8658 and here for Live Sanibel Traffic Cams. 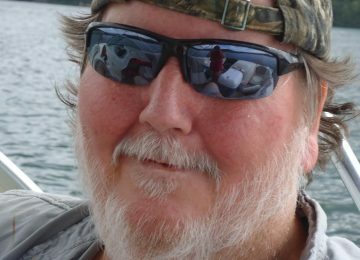 and here for College Of Fishing Hats & Apparel. 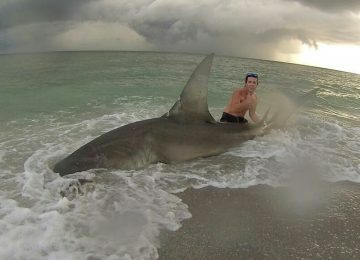 200 pound Bull Shark caught inshore of Captiva, Sanibel & Captiva Islands & Fort Myers Charters & Fishing Guide Service.